On Veterans Day (USA) and Remembrance Day (Canada), we honor those who have fought bravely for our countries. Take your favorite tanks to battle for x5 XP on daily first wins! 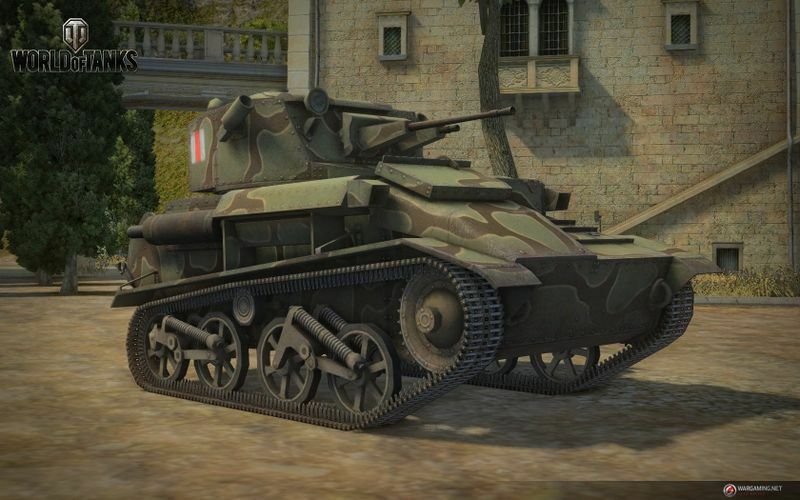 Use that extra XP to complete missions for Tank Rewards points, or the Light Mk. VIC and a peace emblem. Plus, discounts on mid-to-high-tier vehicles and Free XP to Crew XP conversion.